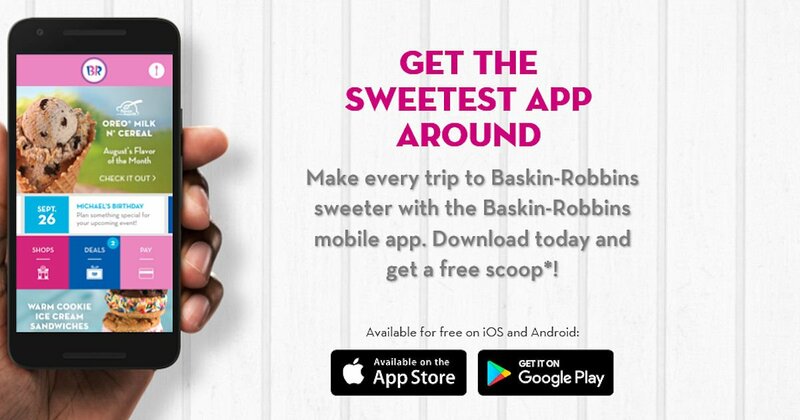 Create an account and go to the ‘deals’ section to grab the free scoop coupon. No purchase required! ← WOW! 3 FREE Meals, Including Full Stack of Rooty Tooty Fresh ‘N Fruity Pancakes at IHOP!